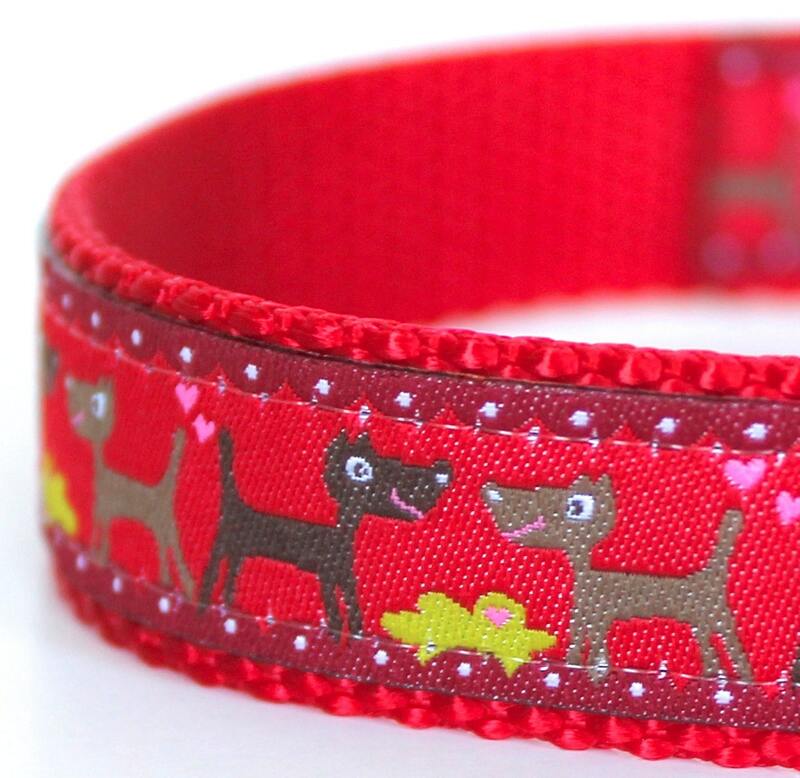 Dogs on Red Dog Collar. 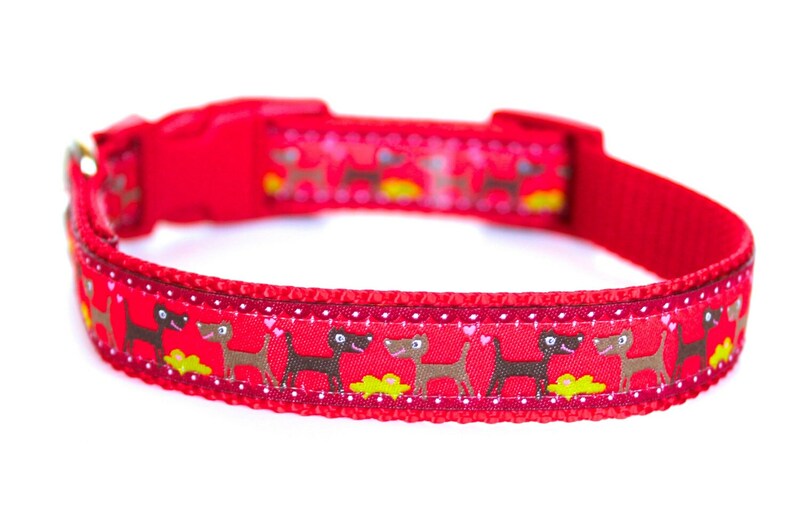 Adorable little brown and black dogs facing each other on a Red background. 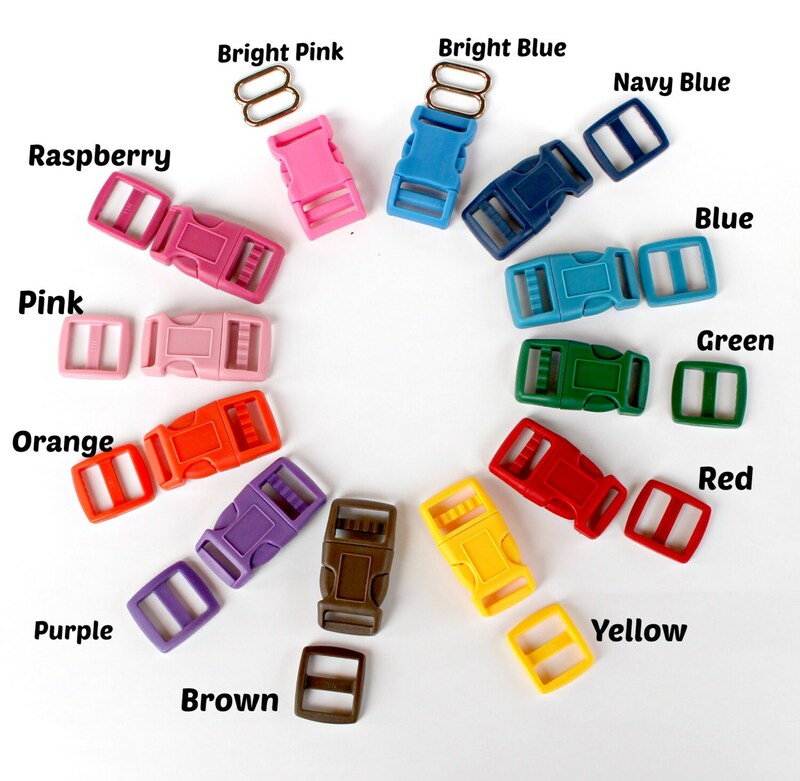 It is placed on Red nylon heavyweight webbing. This ribbon will not fit on 5/8 inch webbing. 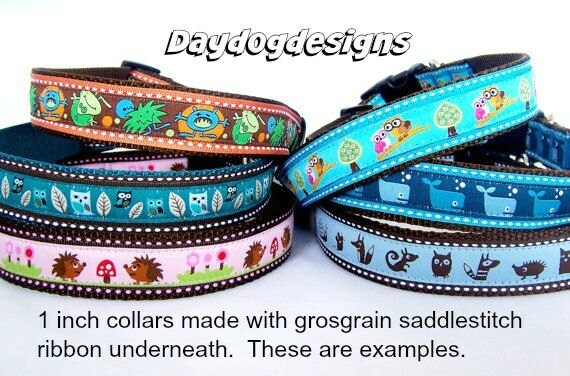 *Pictured is a 3/4 inch width collar. 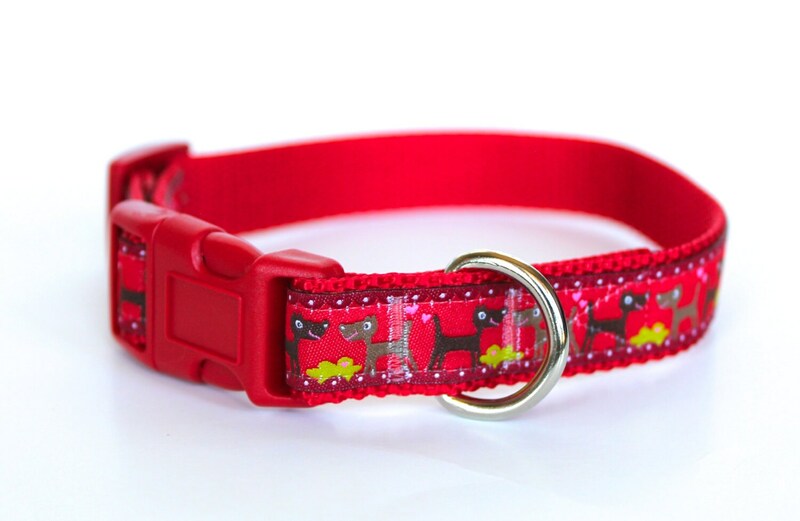 I actually switched my order to the hearts collars. Everything Terri makes is high quality and just beautiful. I highly recommend this Etsy store!